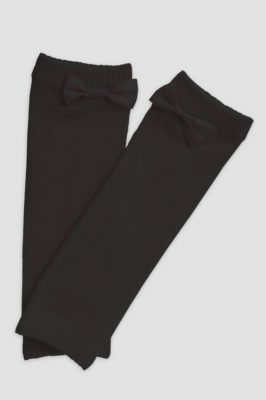 When less is more: we scaled down our Ruffle leotard to create a child’s version. 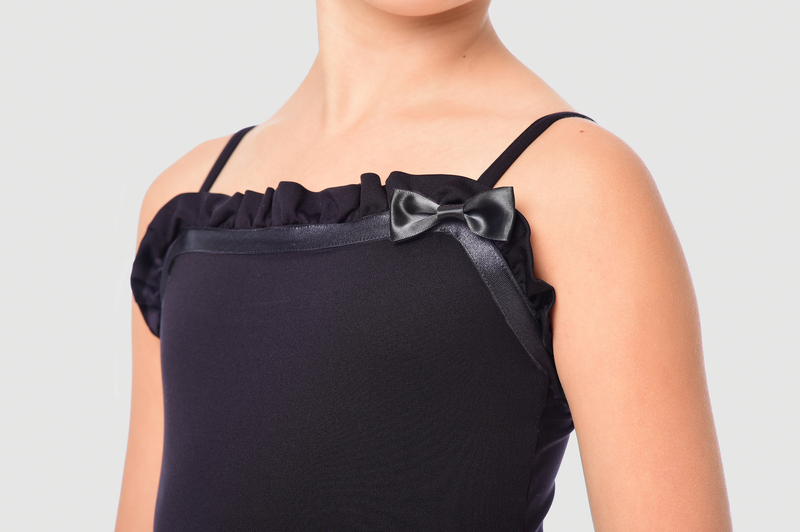 A happy leotard with a ruffle and grosgrain ribbon. The bow makes it extra festive.